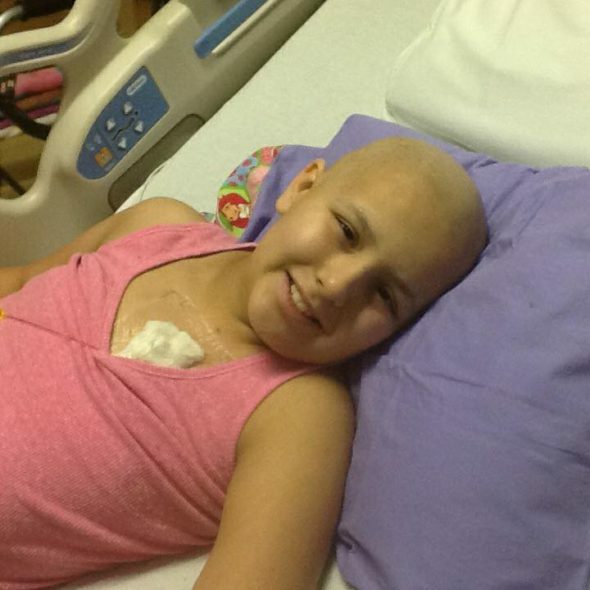 Meet sweet Karma, she’s 10 years old and was just diagnosed as terminal.Here is her story http://www.good4utah.com/news/local-news/11-year-old-battling-cancer-given-just-weeks-to-live/1127962595 Children and the Earth is helping to fulfill her bucket list..see below. If you would like to donate, please do so through the “make a donation” button and reference Karma. Thank you!! And she says mama, if only I could give you less worries, I would give you a “minivan” so we could all go somewhere together and i would want you to not worry about losing the house or how your going to repair the many things wrong with our home. Karma knows I don’t want a minivan but she teases me all the time.